to local art, dining and entertainment. 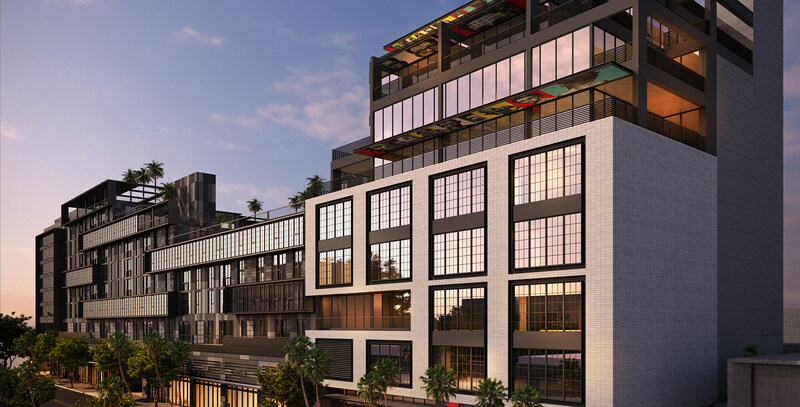 presence in the heart of Wynwood, offering easy proximity to local art, dining and entertainment. 2018 East End Capital. All Rights Reserved.